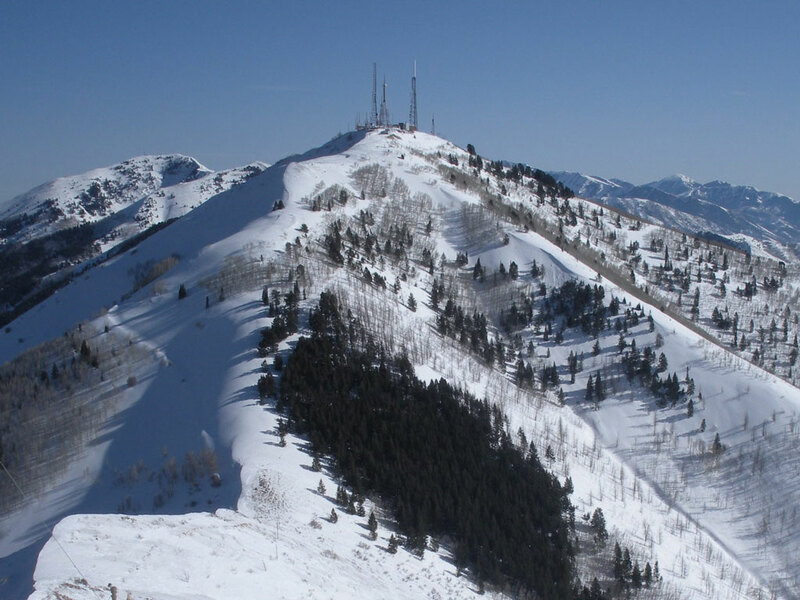 Farnsworth Peak is a mountain summit located on the northern end of the Oquirrh Mountain range, approximately 18 miles south west of Salt Lake City. 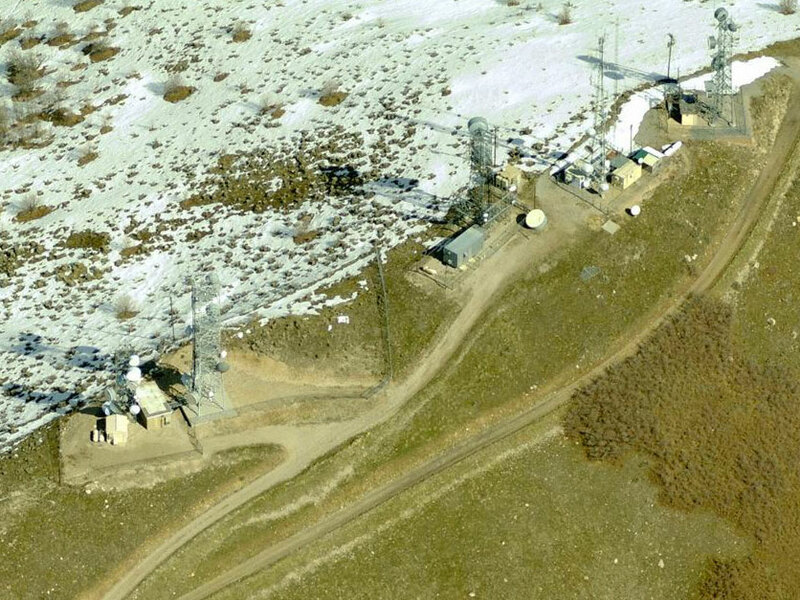 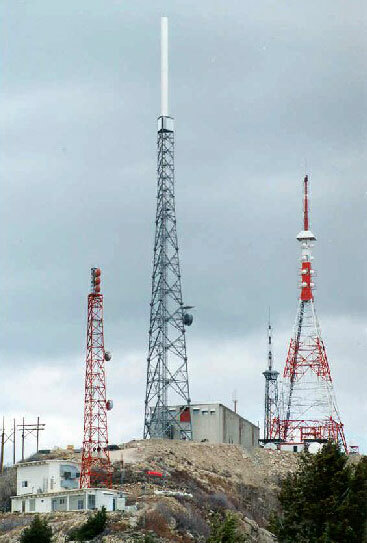 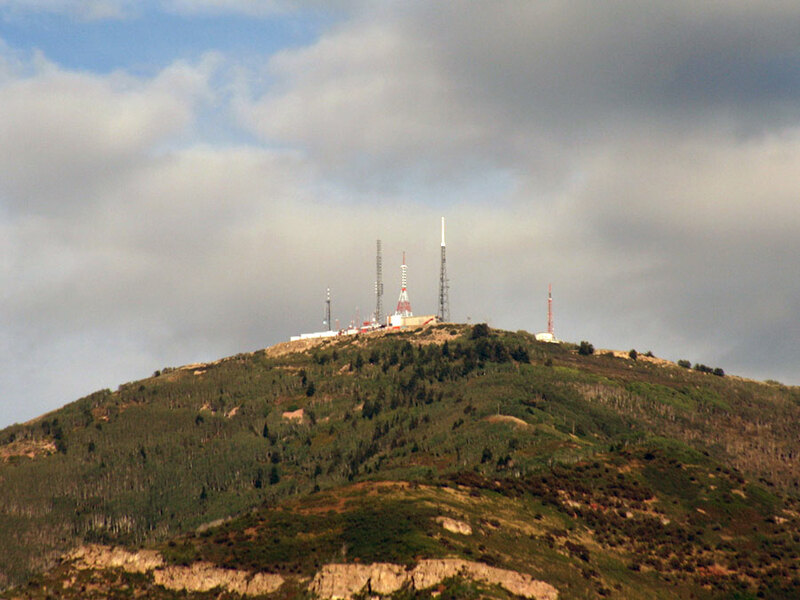 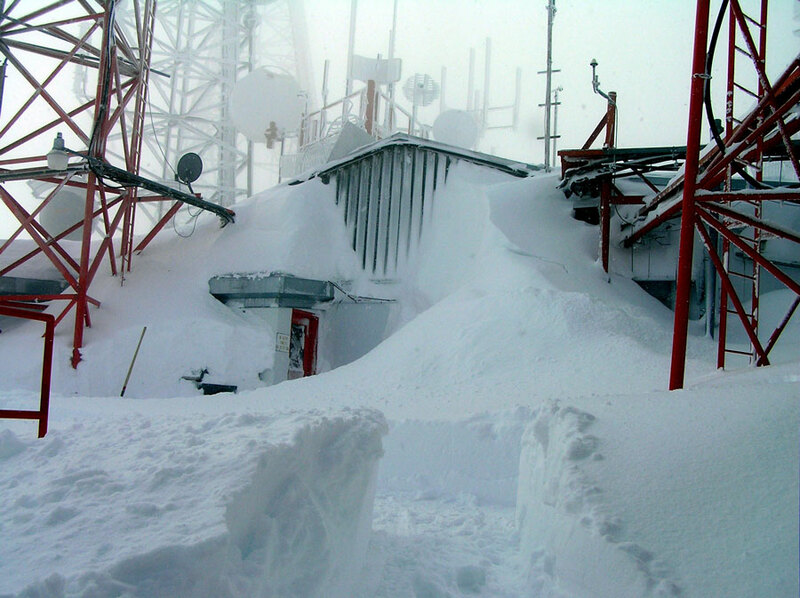 The peak contains a vast majority of Salt Lake FM signals. 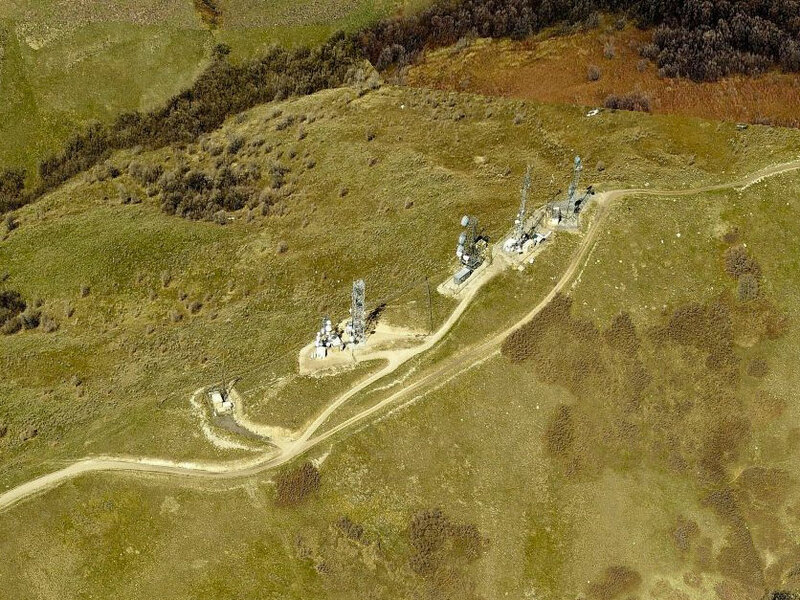 Farnsworth Peak refers to three separate radio transmitter sites known as Big Farnsworth, The KSTU Site and Little Farnsworth. 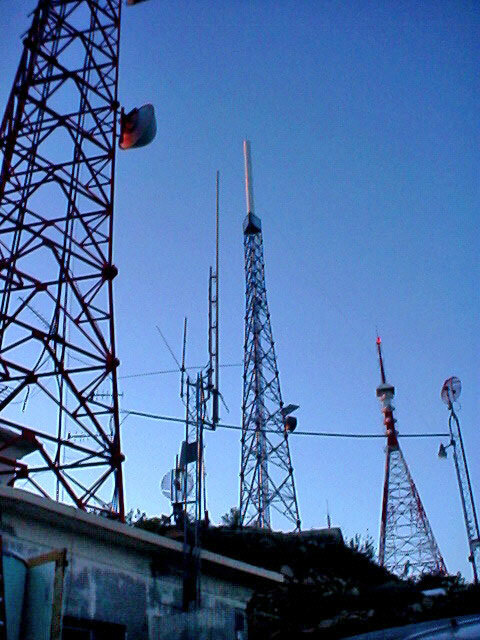 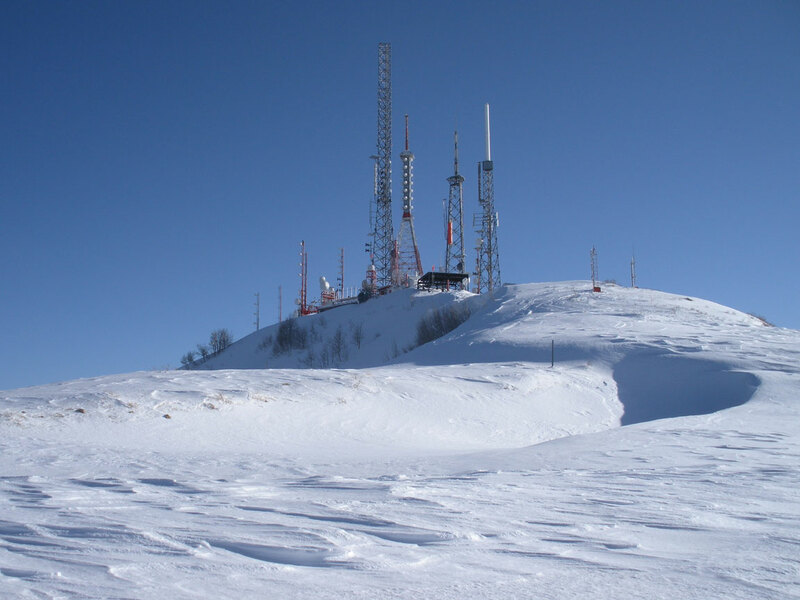 Each site hosts a number of radio towers which broadcast radio and television stations. 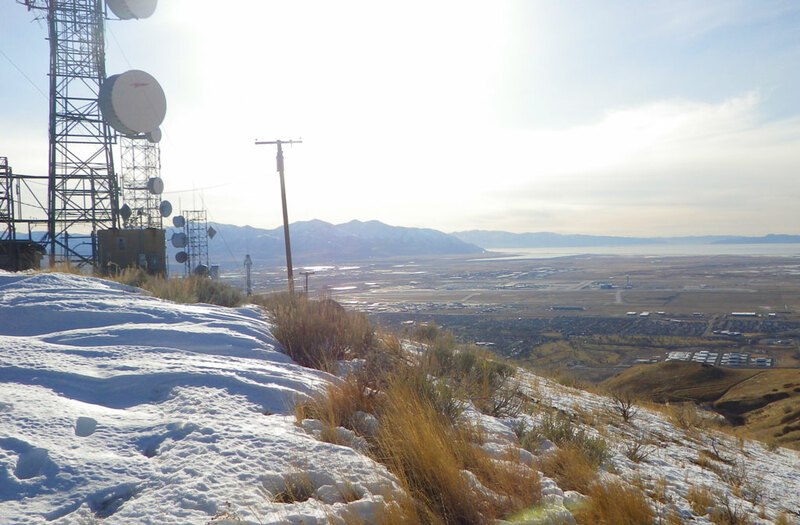 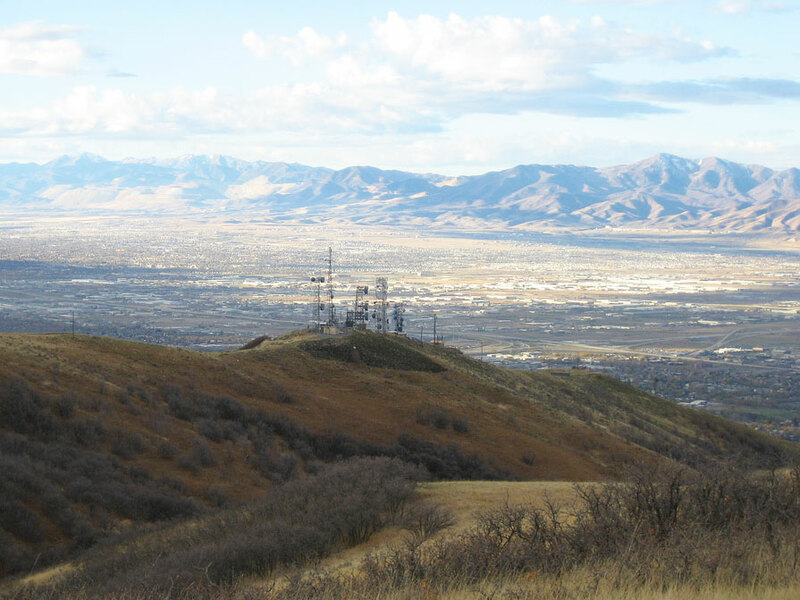 Ensign Peak is a peak in the foothills of Wasatch Range, overlooking Salt Lake City. 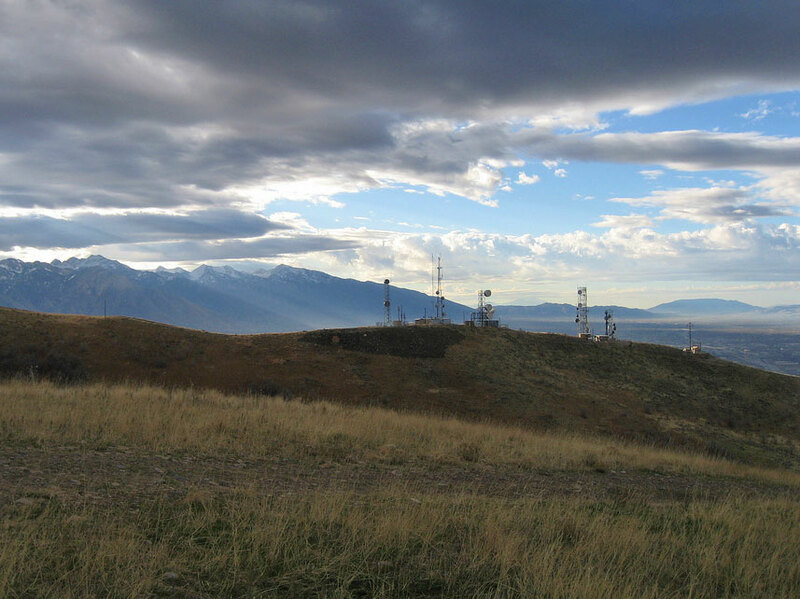 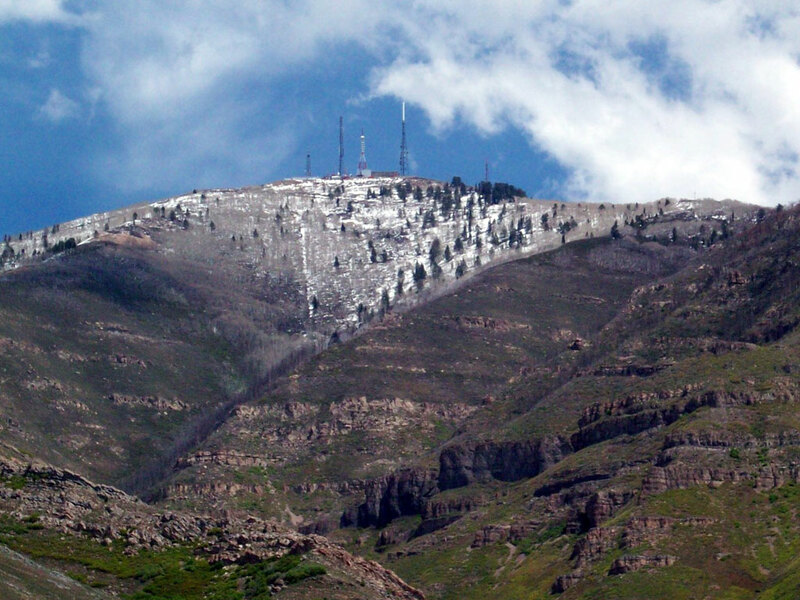 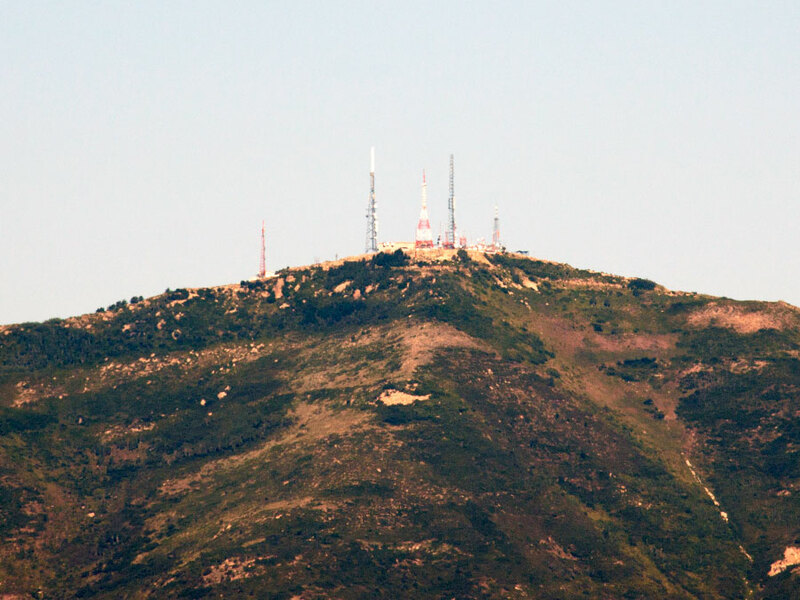 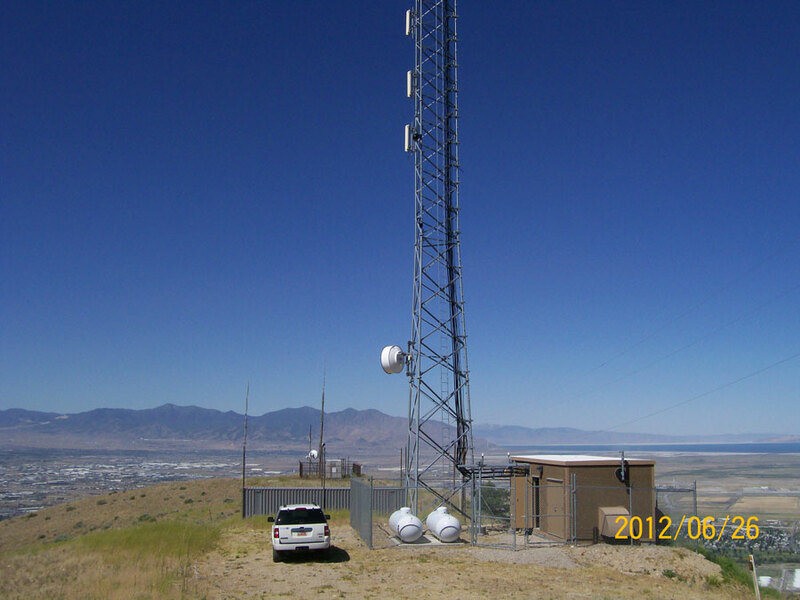 Radio facilities are located north of Ensign Peak and south of Ensign Peak, near Meridian Peak. 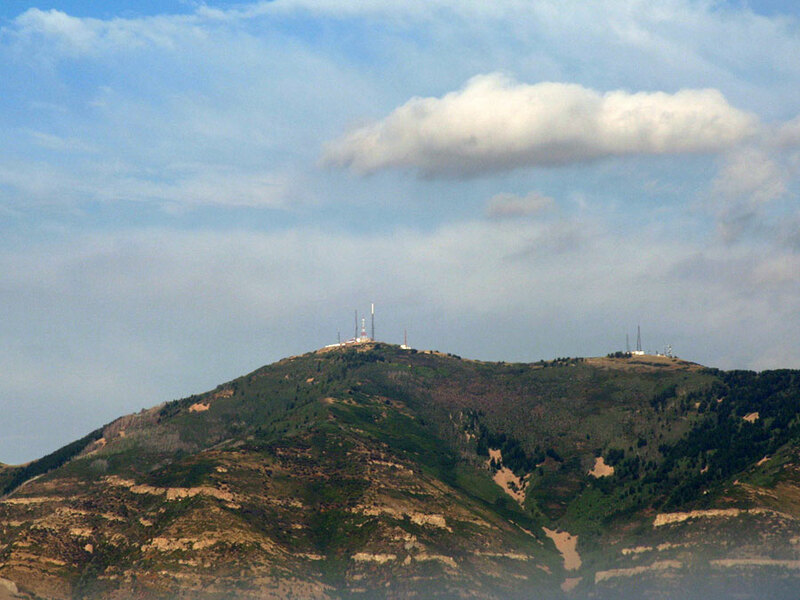 There is number of boosters and translators all facing toward Salt Lake City.